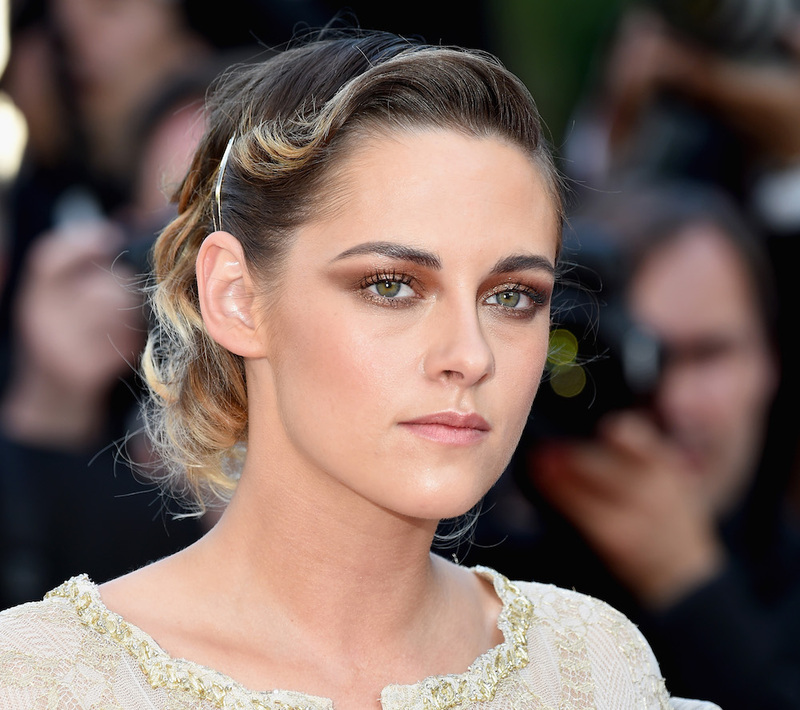 In recent years, Kristen Stewart has proven to be a hair and makeup chameleon with her electrifying looks. Whether she’s rocking a rat-tail hairstyle (yes, that was a thing), making a crap ton of bobby pins look chic, or experimenting with pearl eyeliner, she’s certainly having fun in the realm of beauty. Case in point: On Saturday, September 15th, the actress debuted a pixie cut and blonde hair at the Toronto International Film Festival. Stewart stunned on the red carpet in a sequin midi-dress at the premiere of her new film, Jeremiah Terminator LeRoy. As Allure points out, we haven’t seen the Hollywood star rock this hair color since March 2017. While her hair was still short and she had a few blonde highlights, she really took the plunge on Saturday, September 15th. Celebrity wardrobe stylist Tara Swennen elevated Stewart’s beauty look with this dazzling number. The actress wore a sequin Chanel sweater dress (Stewart is a brand ambassador for the fashion house) and black pumps. She kept her accessories to a minimum, only wearing a silver chain necklace, which she left tucked under her dress. 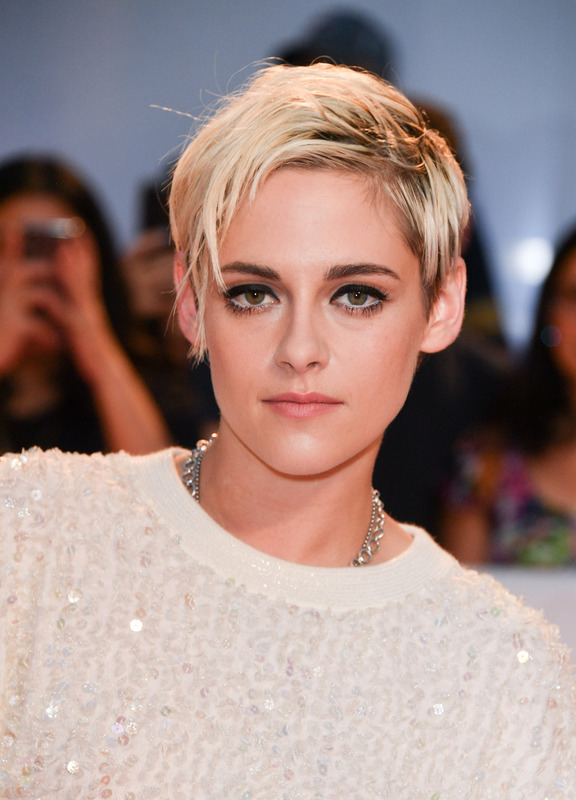 We can’t wait to see what look Stewart rocks next on the red carpet. We’re almost positive it’s going to surprise us.